According to many survey reports, there has been a significant growth of online businesses worldwide when compared to any other traditional businesses. There have been many significant changes in the way of doing business for many traditional business houses as they have started selling their online services . But when it comes to eCommerce creating a website is one of the most important things that must be taken into consideration. Deciding the Product you want to Sell – While using the internet you might have noticed different eCommerce websites selling different websites. There are some kind of websites selling a particular product. It could be anything from clothes to fashion items, toys etc. While there are other types of eCommerce stores selling different items like mobiles, laptops other electronic goods as well other household appliances like books, cd’s and the list goes on. Hence it is very important to decide the type of products you would be selling in your eCommerce website. Hence deciding the products you will be selling an important factor through your website is an important factor. Choosing the Business Model – For an eCommerce website owner there are two ways to sell their products. First and the foremost thing is by selling your products through different marketplaces like Flipkart, Amazon or you can sell by creating your own eCommerce website and sell your products through them. For a longer run we would recommend you to go with a later part where you can go with a latter part through which you can create your brand name. Choosing the Domain Name and Hosting – Once the range of items for sale and the business model is decided. The next important step is to choose a business name to target the audience. A domain name will give an identity to your business online, hence choose the one that is catchy as well best suited for your business. 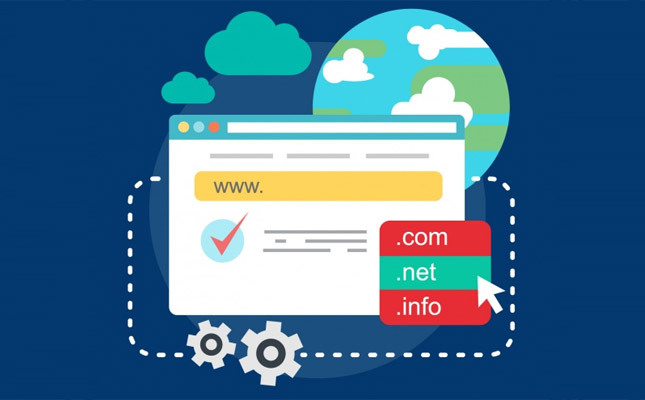 Once the domain name is registered you can go ahead and choose the right ecommerce web hosting plan that will help your website to be online 24*7. Selection of eCommerce Website Builder – Creating an eCommerce store is a simple process with the help of website builder. There are many website builders where you can start selling the products instantly. Designing the Store – Designing the eCommerce website should be performed according to the convenience of the buyers. Your website store should contain the details about the details of the products you are selling. You must make sure that the customers who want to buy from your website are never mislead. 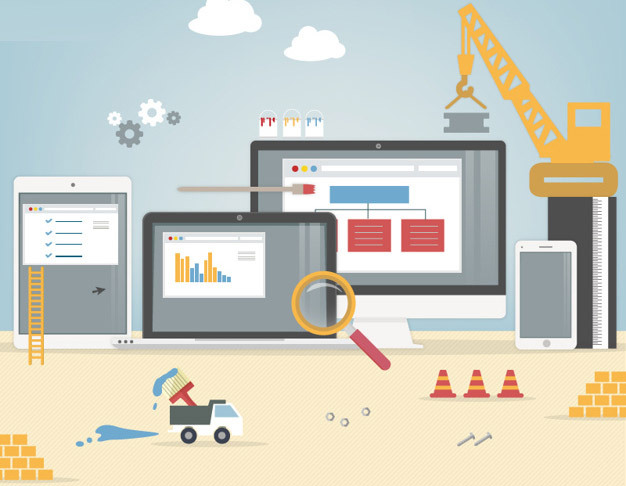 The webpages of the website should always be attractive making it convenient for the buyers. Setting up the Payment Gateway – As an eCommerce entrepreneur the buyer should always have multiple payment options for the customers. Some of the common ways for online transaction are through debit card, credit card, bank transfer, EBS, Paytm, CCAvenue, Paypal. Secure the Website using SSL – If you are serious about your eCommerce business, you must make that your website is protected by an SSL. The SSL certificate helps to keep your website secure among your customers. Selecting the Shipping Partner – Once the business is started through an eCommerce store, the most important thing to consider is to choose a shipping partner to send your products to the customers. There are multiple courier with whom you can collaborate and make your online eCommerce business a success. These were some of the important ways by which you can build or create your eCommerce website from scratch. Which is the best e-commerce platform in India?